Who doesn’t love a cool looking wheels up sand drag pass? That’s why we are starting a new #WheelieWednesday feature on NSDN. Occasionally we will throw together some great wheelie pictures in a gallery for your viewing. The first batch of photos comes from the recent Avenal Sand Drags Spring Nationals in Avenal, CA. Enjoy! The 17th Annual Heartland Nationals at Atoka Motorsports Park in Atoka, OK set for May 22-24 has been cancelled due to the torrential rains that have plagued the Oklahoma/Texas region and appear to be sticking around through the upcoming weekend. Atoka Motorsports Park has a full schedule of events throughout the remainder of the 2015 race season that can be found at www.AtokaSandDrags.com. The 2015 Avenal Sand Drags Spring Nationals once again brought big time sand drags back to Central California in late April. The weather started out gloomy and overcast on Saturday morning, but as the weekend progressed sunny skies and comfortable temperatures prevailed which provided for great racing conditions. The Avenal sand Drags crew once again did a stellar job keeping the show moving and the track smooth for all. All ingredients led to a spectacular weekend of sand drag racing action, let’s take a look at all fit to print from the Avenal Spring Nationals. 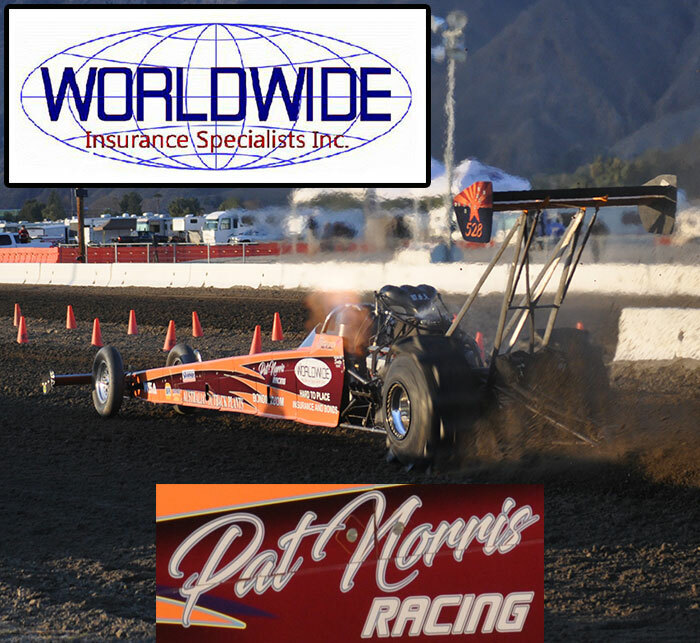 La Plata Valley Raceway in Farmington, NM is open for business with their Season Opener coming up on May 9. There will be a full slate of Bracket Car & ATV classes in action as well as Top Eliminator (2.95 Index) and Junior classes. For more info, check out the La Plata Valley Raceway Facebook Page. Click “Read More” to view the full event flyer. The 2015 Frankie Burgess Memorial Event will take place on July 11 at the Saginaw County Fairgrounds in Chesaning, MI. This event will feature bracket racing classes as well as Diesel and Snowmobile classes. There will be plenty of room for 300’ racing and adequate shutdown area for the first race at this facility. There are more exciting details expected to be released soon about this race. Pre-registration is already open on the event’s website at www.burgessracing.com. There is also more info on the Burgess Racing Facebook Page. Click “Read More” to view the full event flyer.